Throughout the winter, our seniors have been receiving offers of admission from colleges and universities. With several months still remaining in this year’s college process, GSB is pleased to share that 85 percent of our seniors have already been accepted to colleges and universities for next fall. Also heartening is the fact that these schools reflect the diverse interests of our students—from Ivy and top-tier academic institutions to Division I athletics programs, schools that excel in the fine and performing arts, and programs renowned for their contributions in the sciences. Washington College, and Washington University St. Louis. 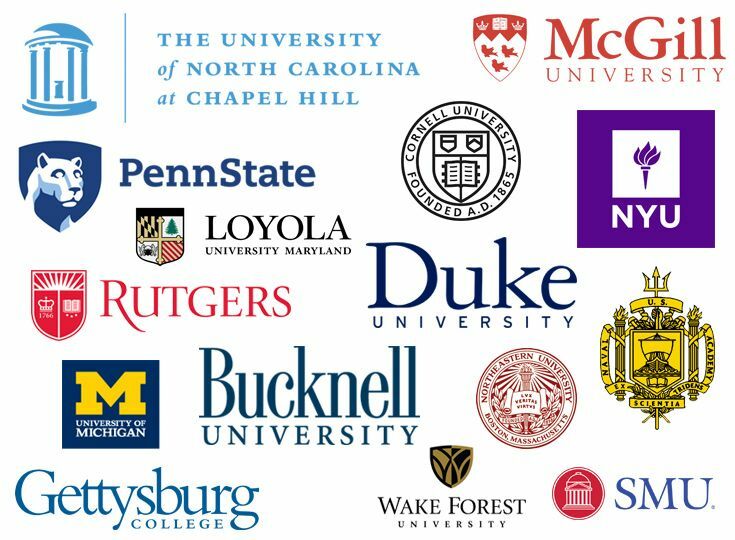 As the college admission process continues over the next few months, we wish our seniors all the best as they work with our college guidance office to determine the best match for their college experience.